888poker’s $4,000,000 Super XL Series! Get a piece of the $4,000,000 Super XL action for FREE! Congrats! 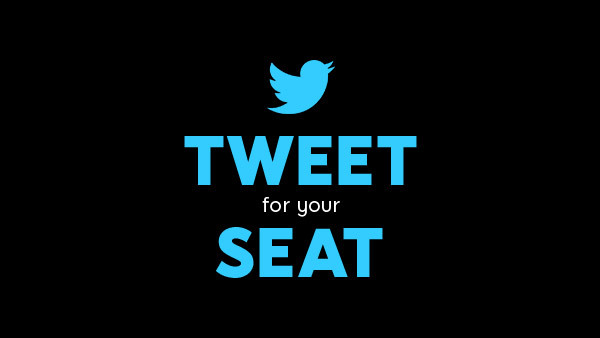 Your 2 FREE tickets have been credited to your account. You’re now one step closer to winning a piece of the $4,000,000 Super XL action! WIN CASH Play in Super XL Series Tournaments & win your share of $4M Guaranteed! Wanna win MORE tickets to the daily Super XL Qualifiers EVERY DAY? 1 Play in a daily Super XL Qualifier using one of your 2 free tickets. 2 Check your email within 48 hours to find out your daily mission. 3 Grab 1 extra ticket for every day you complete the mission!  Remember, you can use your free tickets for ANY of the daily Super XL Qualifiers! Check out the table below for the schedule and start playing!